Funny, but you made a mistake. Her level would not be 10, rather, it'd be OVER 9000! 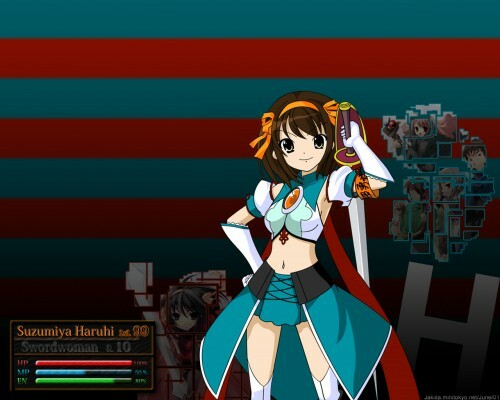 Her HP would not be that small bar, it'd be too big for the screen.